Finding the right brow product for my specific (and patchy) brows was a game-changing moment. I'd been using regular pencils for years, only to have smudging and arches that looked obviously filled in. Then when I'd heard about the benefits of using a "waxy," small-tipped pencil, my brow woes dissipated. 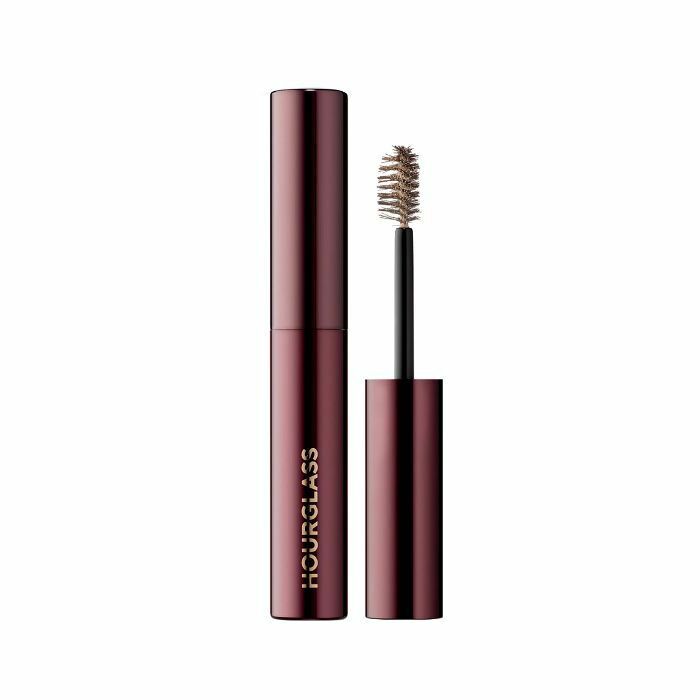 This consistency makes it so no slippage occurs, and the tiny diameter of the pencil allows you to draw tiny brow hairs so any trace of product is virtually undetectable. Plenty of other women have found their brow match too—specifically, tens of thousands of Sephora shoppers. Scouring the site, we found some of the most beloved brow products from growth serums to tinted gels and pencils. Below learn more about these brow superheroes. That waxy consistency I was talking about earlier? You can find it in this Anastasia pencil. What I also love is that it's retractable, so there's no need to sharpen. As it turns out, close to 470K women feel the same way, according to Sephora's "loves." Choose from one of the 10 long-lasting shades and try it for yourself. 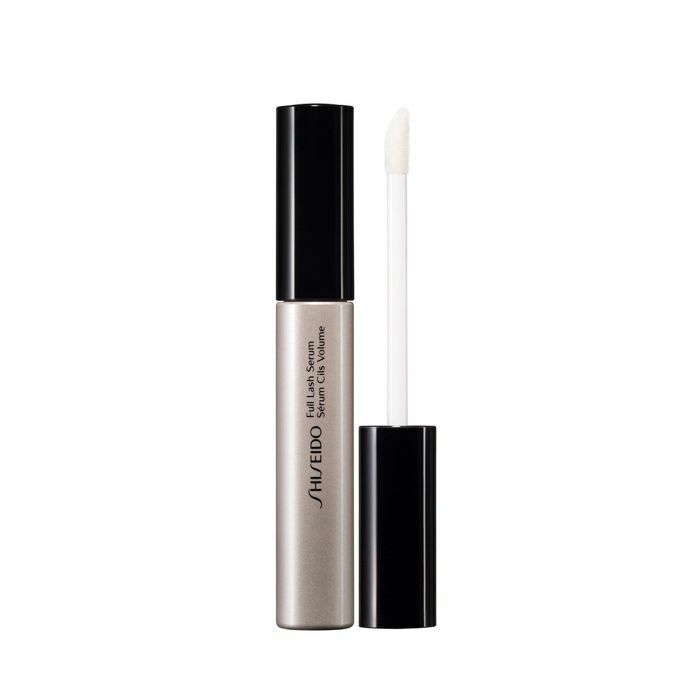 If you've been mourning the loss of Gimme Brow ever since it was recalled, you'll be pleased to try this cream gel that makes even the sparsest brows look like Emilia Clarke's arches. 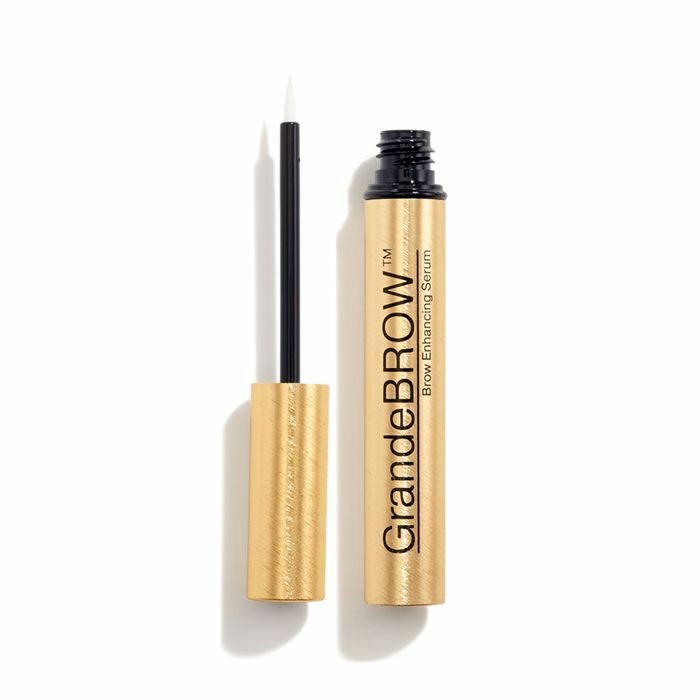 It might not have the same spoolie as Gimme, but the formula is buildable to help thicken your brows and a thin, angled brush to intricately shape them. 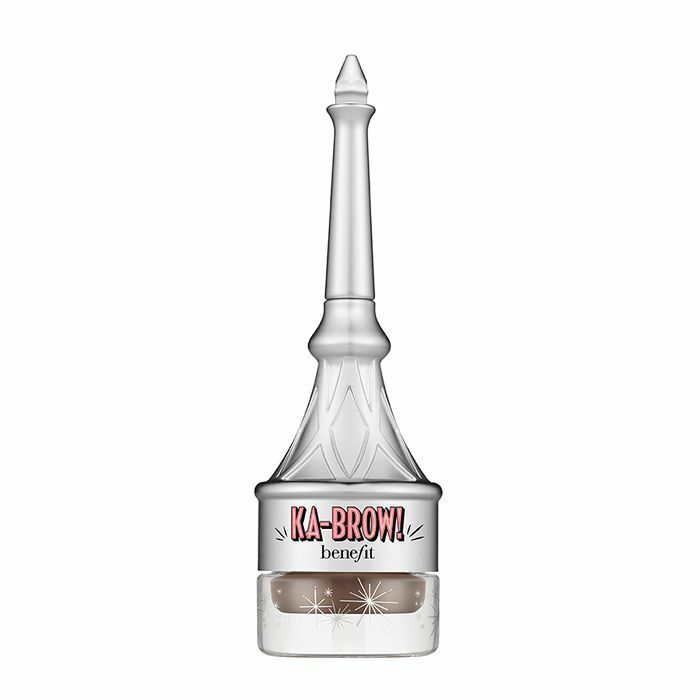 The price tag may be steep, but women swear by the brow-growing prowess of this clear, easy-to-apply serum. One user raves, "It took about two months for anything to happen, but for the first time in nearly a decade, I have eyebrow tails again." 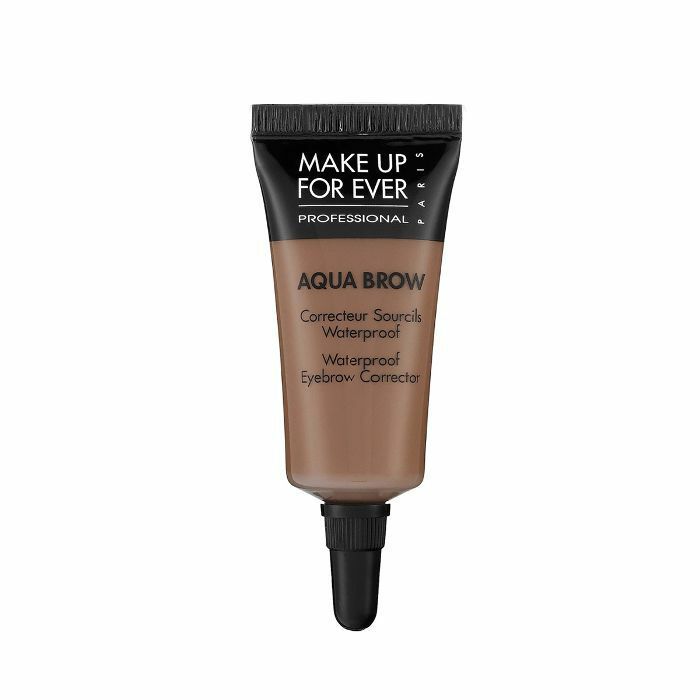 If you have the kind of brows that are barely detectable sans makeup, this just may be your saving grace. It's infused with microfibers to add dimension and a natural-looking tint to define even the lightest, most feeble hairs. The brush head also has two different sides (short and long "hairs") so you can control the distance from which the product is applied (the short end means the color will be more intense, where the long end will be deposit more natural, diffused color). This universal pencil takes the guesswork out of trying to find the perfect brow shade—its universal taupe color complements most all hair colors. It's also got a nice angled, retractable tip to precisely shape your brows. 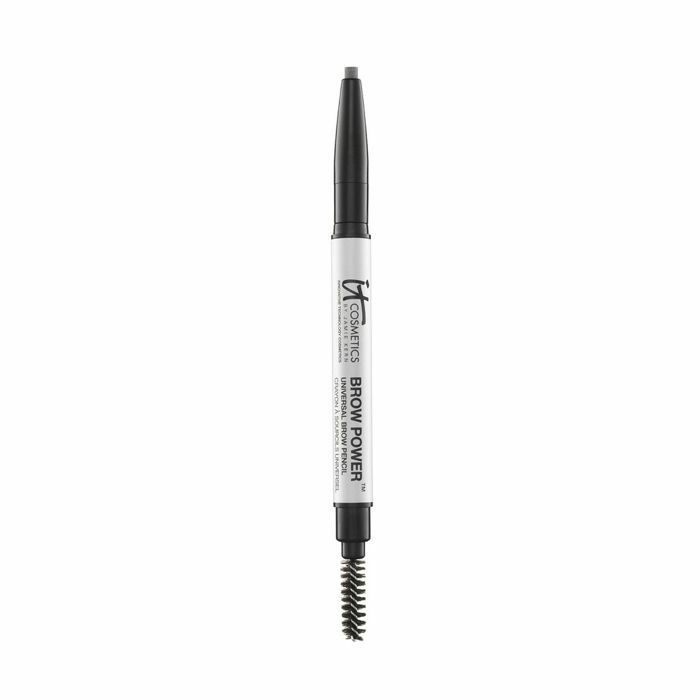 This brow gel is so tough that you can practically jump in a pool and count on it to still be intact when you bring your head above water. 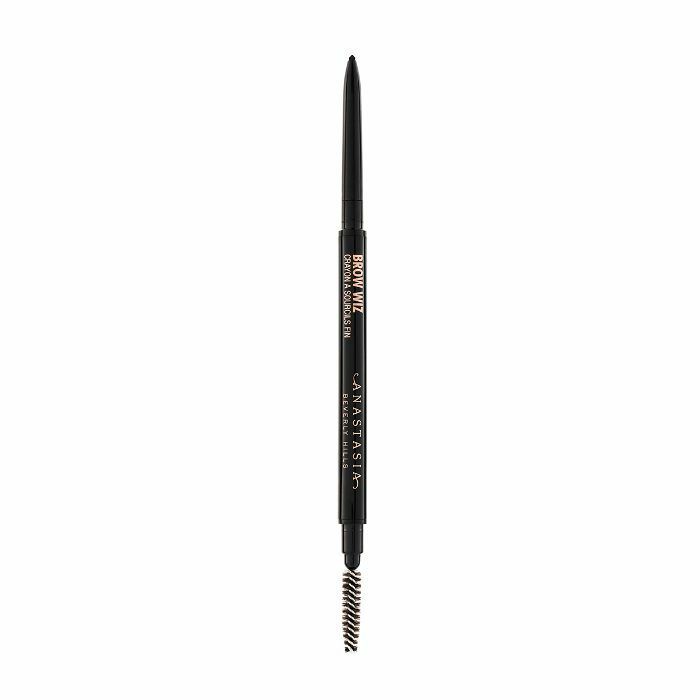 Deposit it onto a small angled brow brush to draw on short strokes and create your desired brow shape. 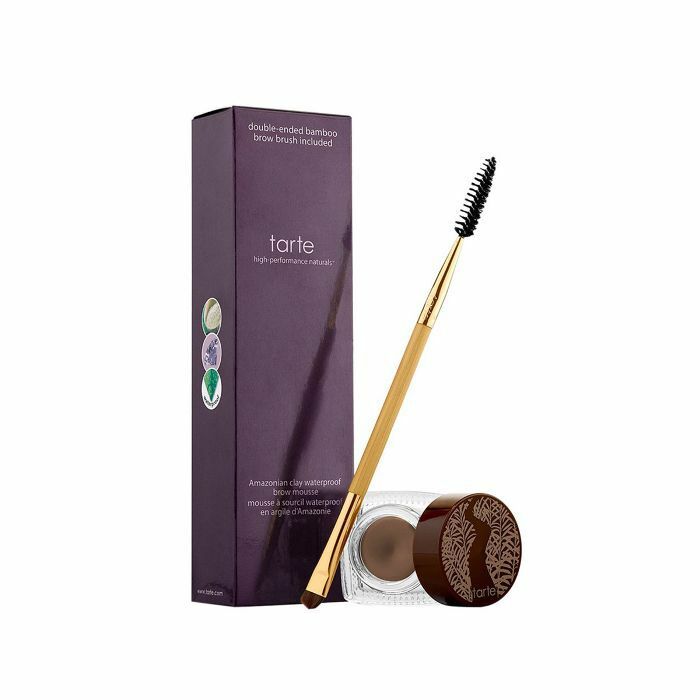 Hugely popular in Asia, this brow (and lash) serum absorbs into the hair follicle to make hairs look longer and thicker, consequently filling in spare areas. It's also dermatologist- and ophthalmologist-tested for safety. Worried about using a brow pomade that's too thick or leaves a residue? This feather-light mousse glides on and blends to perfection, so crumbles and buildup won't be in your near future. It also comes with a dual-ended brush and spoolie, so it's more wallet-friendly than other brush-free formulas. 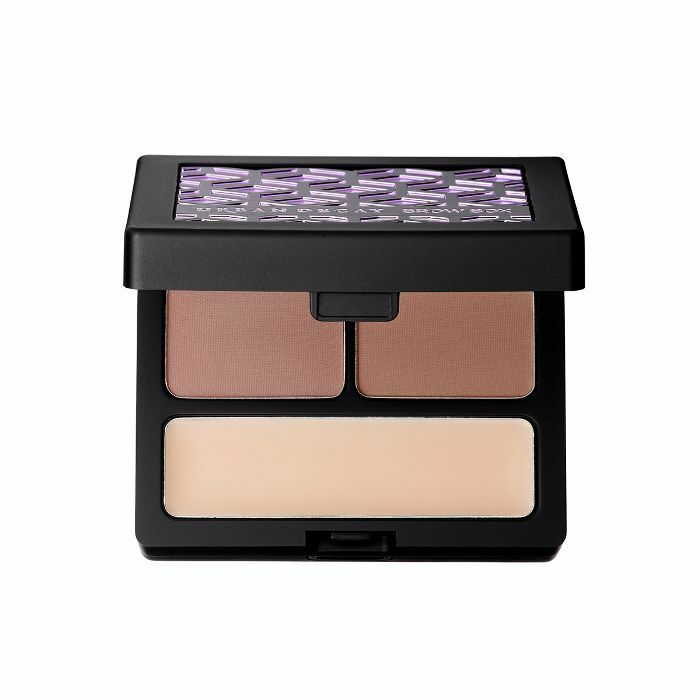 Finally, the ultimate brow kit, this do-it-all double-layer compact comes equipped with two shades of brow color, perfecting/setting wax, mini tweezers, two mini angled brushes, and two mirrors. Never travel with less-than-perfect brows again.